Holistic Casino Guide / Casino News & Discussions / What Does A Cyber Gambling Agreement Entail? Most online casinos require that the player agrees to its terms of service before they’re allowed to play on the site. 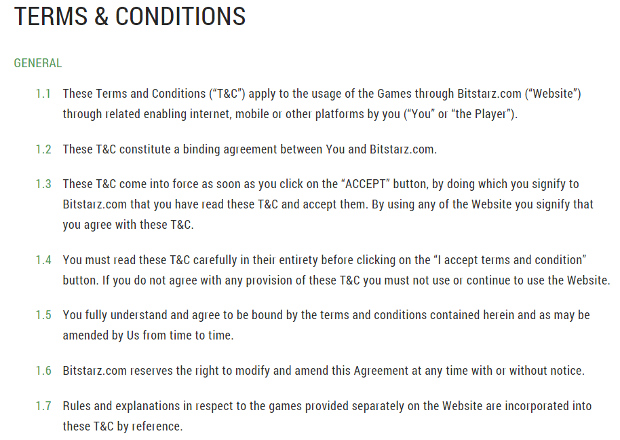 The terms of agreement outlines the contractual relationship between the player and the operator. It entails the use of data, dispute resolution, eligibility to wager on the site, game rules, deposit and withdrawal methods, promotional offers and so forth. The Isle of Man and Malta rules do not require players to agree to the terms and conditions as a prerequisite to completing the registration process. Alderney states that an operator must include the following in its terms: dispute procedures, self-imposed limits, self-exclusion, explanation of fees, credit terms, age verification, identity and clarity when it comes to the explanation of the rules. 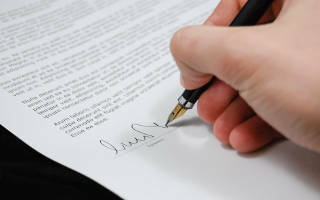 Before a player can play at an Alderney or Nevada licensed operator, they must agree to the terms and conditions first. White-listed jurisdictions like Alderney, Isle of Man, Gibraltar, Malta and the United Kingdom compels players to create a profile before they sign up. Encryption software must be used to protect a customer’s private information. 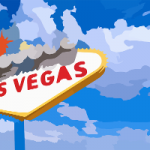 In Nevada the chairman must ensure that the operator employs verification of the player’s identity, age, address and that the player is not on the list of excluded persons. Most jurisdictions state that a gaming account cannot be registered if it does not adhere to certain guidelines. A maximum total stakes or bets per session. The maximum total bets or stakes in any given period. The above is in line with the Isle of Man’s Gambling Supervision Commission ”know your customer’‘ (KYC) policy. The aim of this policy is to combat money laundering and countering financing of terrorism (CFT). Malta requires that the player must be at least 18 years, provide a valid email address and residential address. Gaming policy dictates that a player is not allowed to register more than one account with a cyber casino. The reason for this is simple, to prevent cheating and money laundering. Jurisdictions must be able to monitor the funds between player accounts and gaming activity. Operators licensed in Malta and Nevada restrict players to one account only. Like the restriction on multiple accounts, players are not allowed to transfer money between accounts-it prevents money laundering issues. When it comes to the transfer of funds, jurisdictions vary in their approach. Malta is silent on the issue of transferring funds between players. Interestingly Alderney allows multiple accounts and transfer of funds. Come to think of it that such a practice might exacerbate money laundering and problem gambling. The aim of the responsible gambling tools is to aid players and to limit gambling. If the player wagered too much cash within a certain period the operator must post a warning. If the player suspends play, a snapshot of the player’s activity in real time must be provided. The online casino must ensure that the limits are enforced immediately. 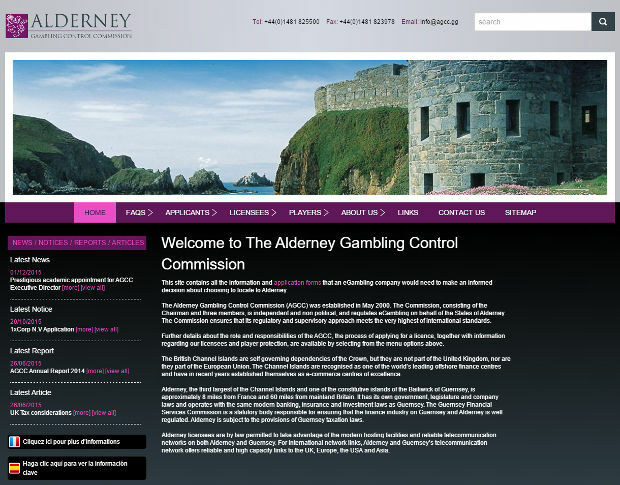 Alderney directs operators to impose self-limit mechanisms in a very user-friendly manner: limits on deposits, wagers, losses, time gambled and transactions. Once the self-exclusion option is in motion the operator must remove the player from all the mailing and marketing lists. Best practices for responsible gaming controls are subject to regulatory philosophy. Another control feature to protect player accounts is to monitor player inactivity. The control is designed to prevent unscrupulous players or minors from gaining access to a legitimate player’s account. There exists a Lotteries and Gaming Authority (LGA) questionnaire where operators can respond to a serious of questions. The first question: ”After inactivity do terminal logins time-out?” and the second ”do online sessions time-out after inactivity?” These questions don’t serve as a mandate but they indicate the jurisdiction’s intent to regulate this area of system access. Where the inactivity is more than 30 minutes, Alderney permits the operator to terminate the game. However, this will only be done after numerous notifications have been made to the player to complete the game. Nevada has a similar rue to Alderney regarding 30 minutes of inactivity. to ensure fair play, Nevada operators have an ”away from the system” in place. In other words the player notifies the operator of their away status. Once the player is back he or she requires to re-authenticate the game. The Nevada rules are the most comprehensive in this are. Prevent and detect player collusion, artificial player software, ability to influence the outcome of a game and unfair advantage. Authorized players can join a table where players have been selected randomly. Notify authorized players when they can join a game with two or more authorized players. Interactive gaming systems are not allowed to use artificial player software that acts as an authorized player. These rules are unique among jurisdictions since the protect players from unscrupulous players. It indicates that Nevada operators intend to level the playing field in this highly competitive and popular game that attracts a lot of novice players. The term ‘bots’ or artificial player software refers to computer programs that helps players play the game of poker. In 1996 the poker world became aware of the most famous bot. A subsequent rematch between chess grandmaster Barry Kasparov and IBM’s Deep Blue. For chess, all the moves are visible to the players. But, when it comes to the poker, all the options are unknown because the game uses hidden cards. Gaming policy dictates that players must use their own skill to play a game. It’s still unclear whether Alderney, the Isle of Man or Malta also restricted the use of bots. Online poker differs from casino games. Casino games are house-banked meaning that the players is wagering against the operator as opposed to another player. Revenue is earned by the operator by maintaining an advantage in the game over the player. Casino games include progressive jackpots, table games, video poker, specialty games and video slots. Each game is governed by random number generators (RNG) that measures fairness, metering and game rules. Of all the jurisdictions, Alderney’s game features and game regulation is the most comprehensive. Alderney rules include fairness, spinning wheels, winning pay lines, symbol features, appropriate language for instructions, award symbol explanations, trigger symbols, free games, bonuses, keno, prize limits, rake and fees. They are the electronic versions of the table games found in a terrestrial casino. The rules in Alderney cover many aspects of these games such as theoretical return to the player, fairness, determining game results, multiple player games, rules of play and game security. If the regulator and internet gambling sites want consistent results, they must communicate it clearly to the player in their terms and conditions. Writing meaningful and cost effective regulations can be difficult at times. When one selects rules from a variety of jurisdictions the results can be unpredictable at times. Experience is what you get when you didn’t get what you wanted. More often than not experience is the most valuable thing you have to offer. ← Previous StoryIs It Safe To Use Bitcoins To Gamble Online?